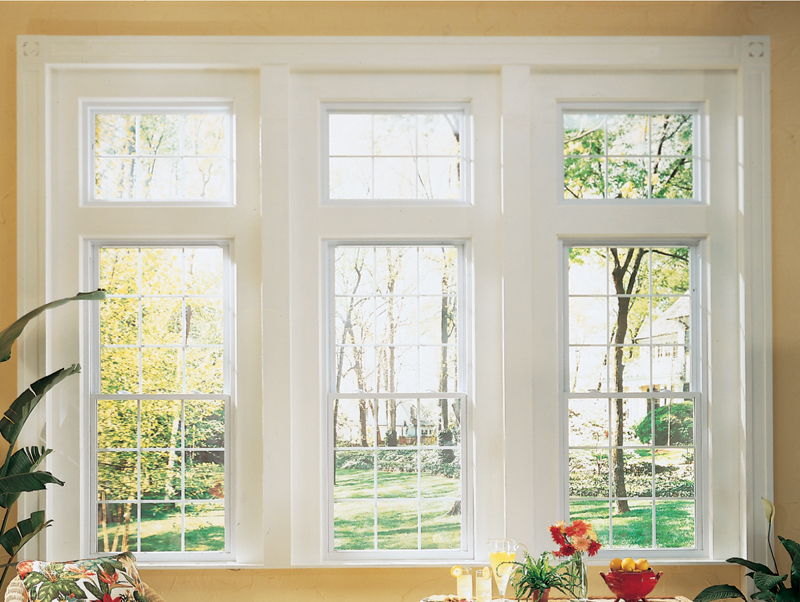 The Soft-Lite® Collection includes three Vinyl window models in Double or Triple pane glass with different options & styles to meet your custom specifications. 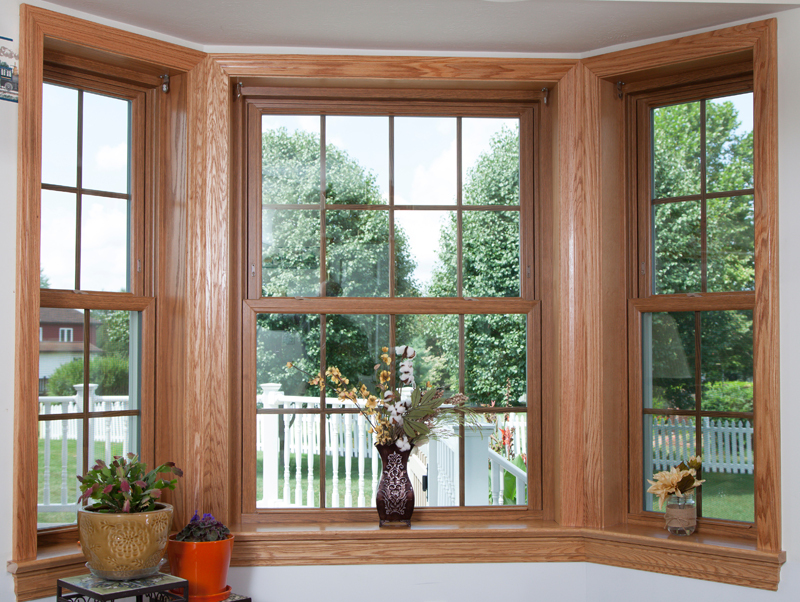 All three window models are AAMA® (American Architectural Manufacturers Association®) Gold Label Certified and come with Soft-Lite’s Lifetime Limited Warranty. 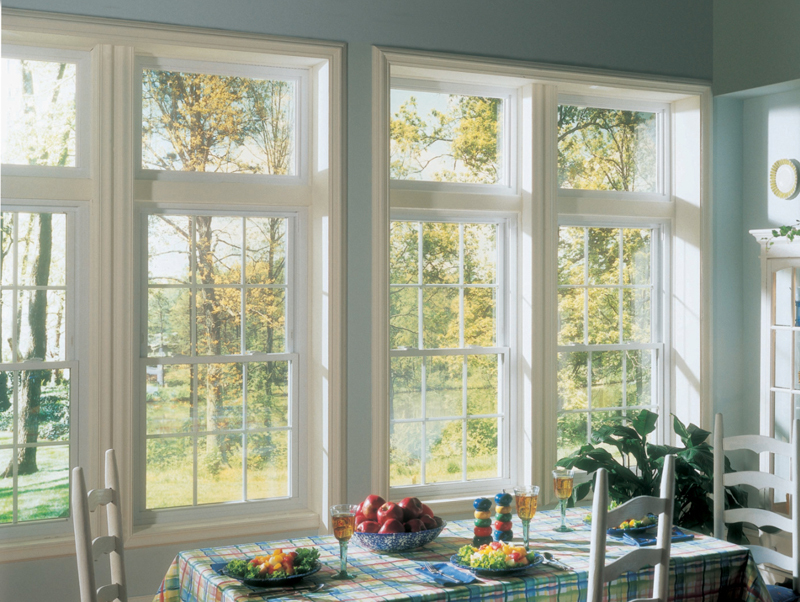 Browse our list of models and click for more information.